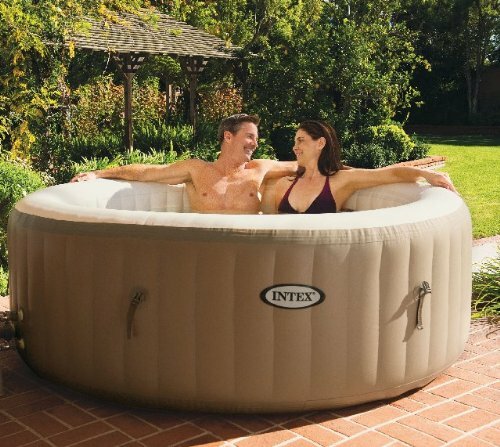 Relax and indulge yourself in the Intex PureSpa Portable Hot Tub. 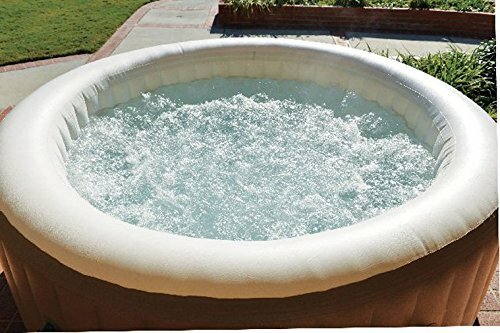 With the touch of a button activate the 120 soothing bubble jets that surround the interior of the spa or adjust the temperature that best suits your comfort level. 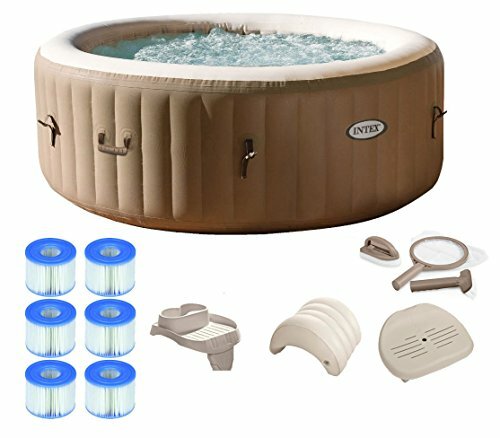 This Intex PureSpa Portable Hot Tub provides simple maintenance with two easy-to-replace filter cartridges for clean refreshing spa water, and the built-in hard water treatment system makes water gentler on skin for a soothing experience. 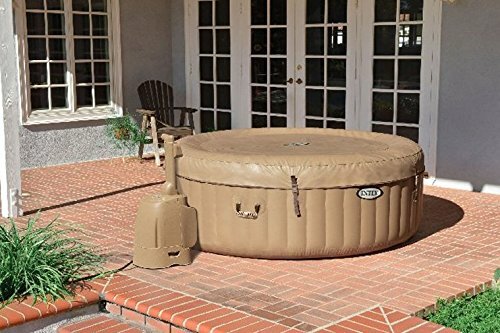 Made with durable Fiber-TechTM Construction including 48 Fiber-TechTM beams, the PureSpa is also strong enough to take a seat on the side when all you need is a dip of your feet. 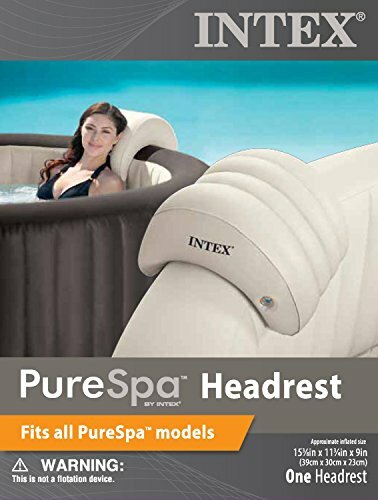 The perfect accessories for your PureSpa, the Intex PureSpa Headrest, Cup Holder, and Seat. 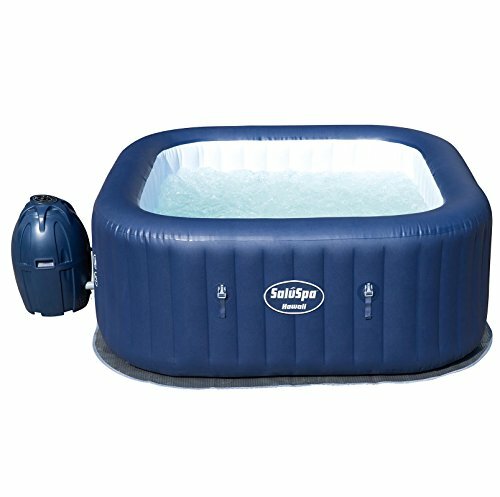 The inflatable, easy to remove headrest adds additional support for your neck as you indulge in your PureSpa. 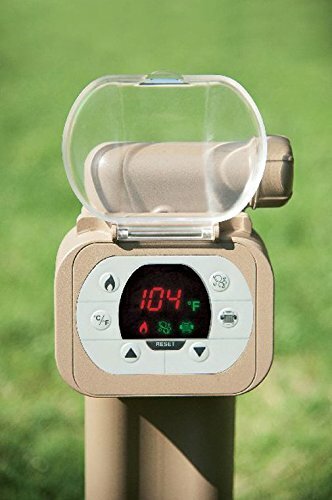 Designed to be placed on top of the spa wall. Weighted down (when filled with water) to secure the headrest in place. 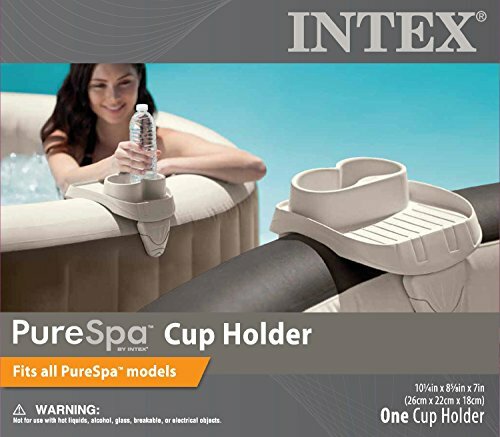 Add the convenience of having your drink right by your side while you relax in your PureSpa with the Intex PureSpa Cup Holder. 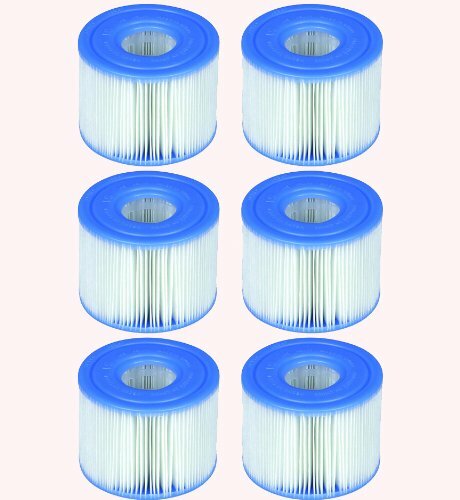 The PureSpa cup holder and refreshment tray is designed to securely attach to the spa wall. 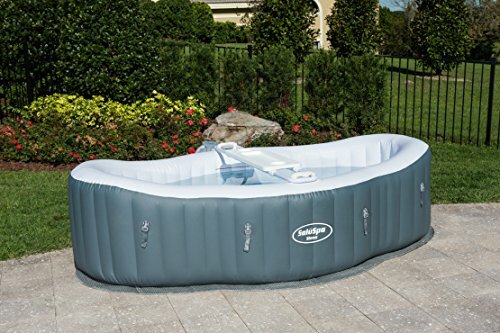 Made with the same color scheme and a contoured shape to fit around the spa; Removable for convenience. 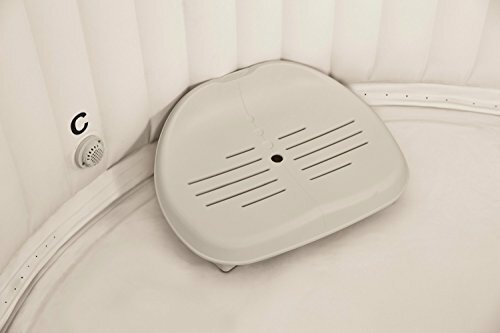 This slip resistant PureSpa seat allows you to sit comfortably in the spa and gives you added height with two different height options. 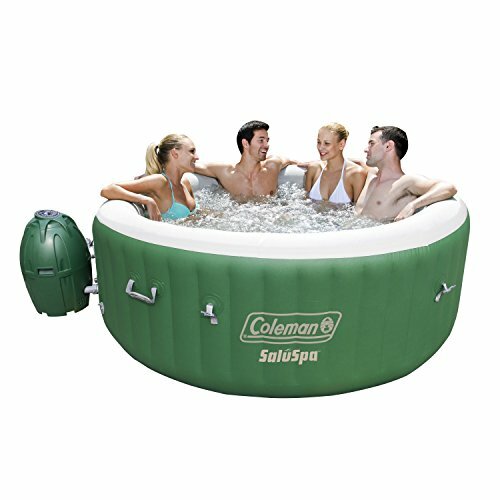 Made with the same color scheme and a contoured shape to fit around the spa; Removable for convenience.